Overall – Really pleased. Its not everyday someone is over the moon with an insurance company, however Club 4X4 has been great. After having an accident, I contacted Club4X4 to seek advice. The advice they gave was spot on and as a result I did not lodge my insurance claim immediately. After a couple of weeks, circumstances changed and I lodged my claim. It was accepted straight away, even though it was a good month or longer from the time of the accident. It was a very large excess however I was aware of this from the time I took the policy out (my 19 year old son was driving), and also from the advice I initially received. Communication throughout the early stages of the claim was great, I was always kept appraised of where the claim was at and was advised early on the claim was accepted. This was a relief, I started panicking after all the stories I have heard, I thought I was not going to be covered and out pocket tens of thousands of dollars!!! 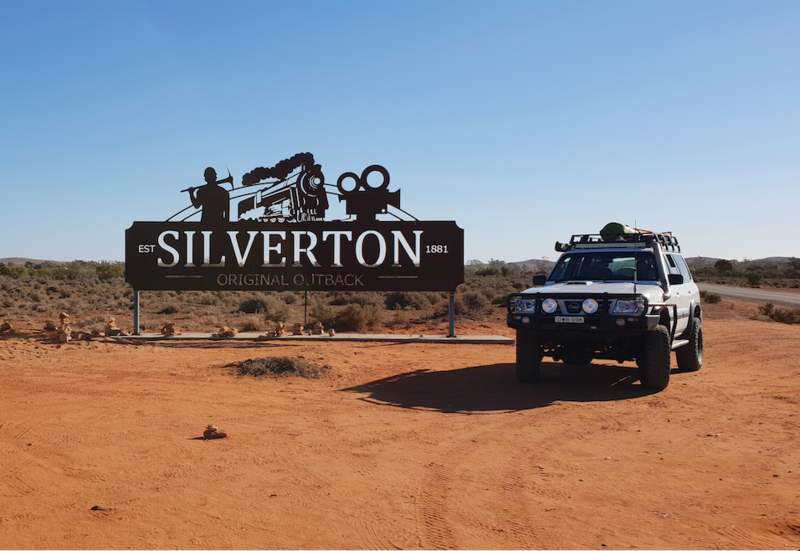 Due to some travelling for work I put the repairs on the back burner for a while, again, Club4X4 was great and accommodated this. They kept in contact with me every couple of weeks or so. I finally took the car to the repairer recommended by Club4X4. I was very surprised with the repairer (expecting something much less). He was also a 4X4 enthusiast with the same car as me. Some 45 minutes later I left the repairer. The shop was clean and staff friendly. It looked like the type of place I would be happy leaving my car at for 2 weeks. Again, after the quote for repairs was sent off to Club4X4, about a week later I got the go ahead to take the car in for repairs. The repairer has also kept in regular contact with me, advising that there was going to be a weeks delay as the only bullbar for my car was in Qld so he was waiting on it being shipped down. Club4X4 has been great throughout the whole process. When I was shopping around for insurance, they were not the cheapest, however I’m a firm believer of the saying ‘you get what you pay for’. And this is what I have paid for. Specialist service for special vehicles. 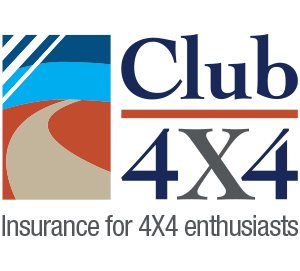 For anyone with a 4WD, who may be doing any kind of off road driving, touring or running up and down the beach, I highly recommend Club4X4. I cannot fault them at all. policy with a well known company for $750. Do you think I will changing ? Not. Thanks for the feedback. Can you tell me whether your current insurer had the same values listed for mods and accessories and vehicle value as our quote?